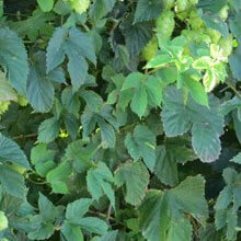 Victoria Hops was named after the Rostrevor Breeding Garden Victoria, in Australia. 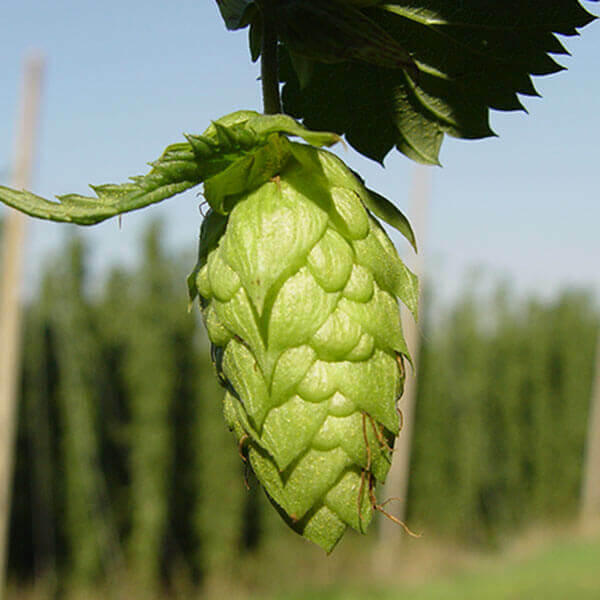 The early 1990's mark the introduction of the Victoria Hops variety, which is only grown around the area at this point. Victoria Hops shares the same mother and birth place as Galaxy Hops which has comparable characteristics.